No wedding is complete without confetti for the bride and groom! 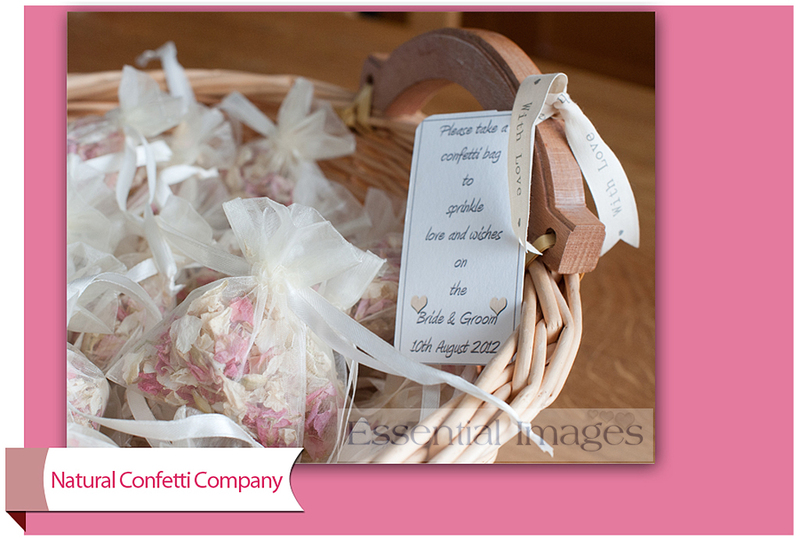 As a special offer we included it in this particular couple's wedding package! They are getting married very soon at Elmers Court in Lymington. Would you like to include it in your 2013 wedding package? As New Forest Wedding Photographers we are keen to ensure the environment is protected and encourage couples and their guests to use natural flower petal confetti. 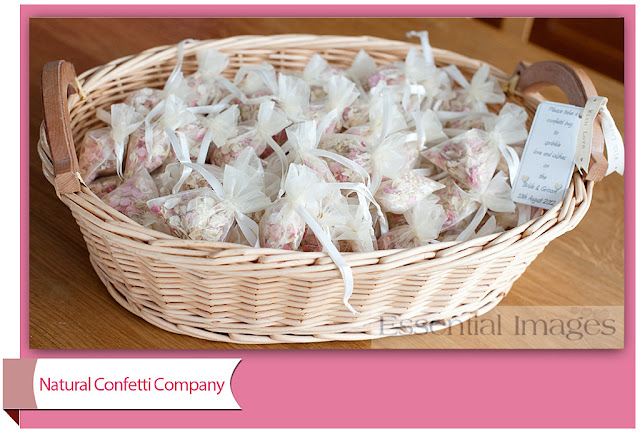 for more information on her lovely flower petal confetti.